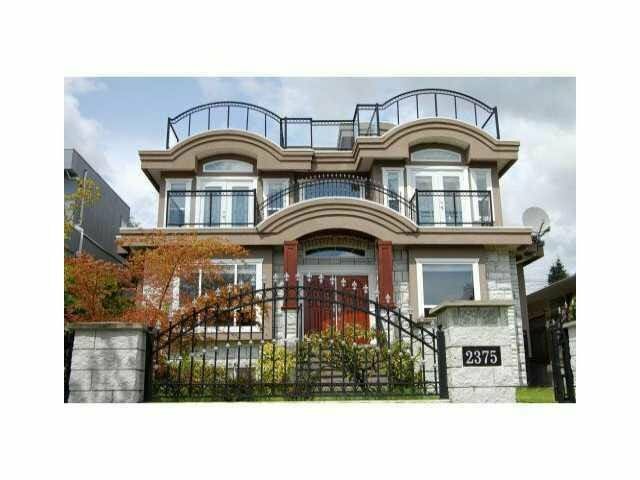 2375 Burquitlam Drive, Vancouver - 6 beds, 6 baths - For Sale | Dave Sidhu - Royal Pacific Realty Corp. Rarely available top quality and panomaic view, custome built home. Fraserview area, sSouth facing 3 level, well kept 15 yrs just like new house. Overalmost 3860 sq house sitting on 45x143 big lot, higher site of the street. Total 6 bedrooms & 6 bathrooms. Spacious living space & quality finishing throughout the home. Bonus of huge rooftop deck enjoying the West Coast sunshine in the summer. 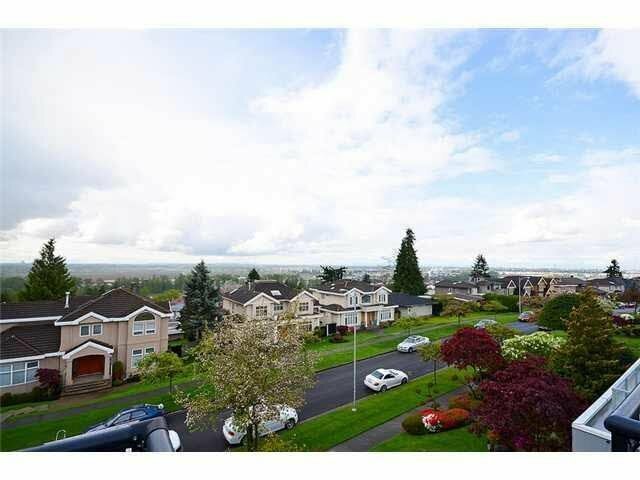 Central location, minutes walk to Bobolink Park, Fraserview golf course, Oppenheimer Elementary school & bus. Radiant heating, Air Conditioning, HRV, CCTV security system. School catchment: David Thompson Highschool & Corpus Cristi Private School. This is definitely 1 of the most beautiful houses with west-side quality, sitting on east-side.